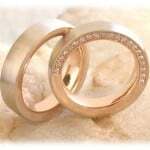 Engraved Wedding Rings - Made in Germany! 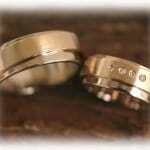 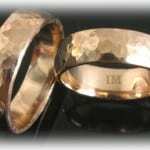 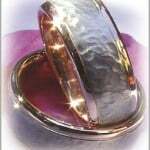 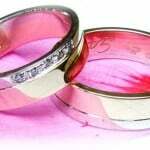 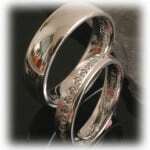 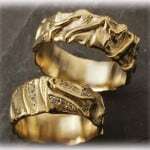 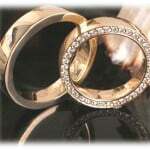 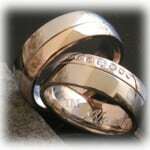 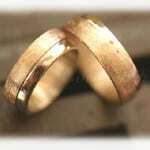 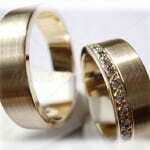 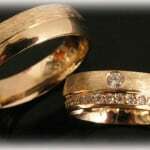 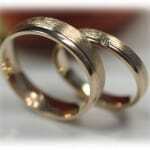 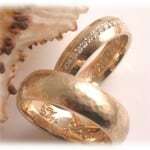 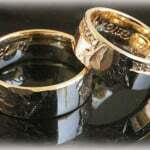 Engraved Wedding Rings – Made in Germany! 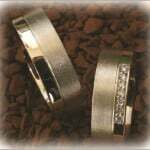 The engraving is the last final mark on your wedding bands will stay forever there. 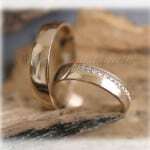 Think about something personal, that is special only for your couple. 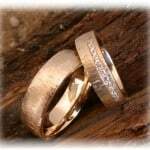 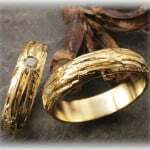 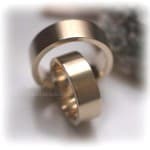 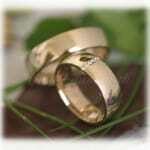 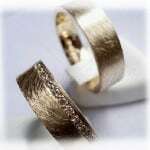 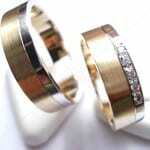 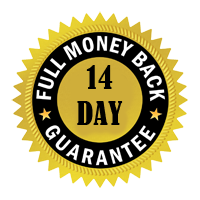 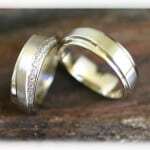 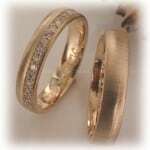 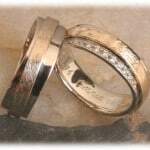 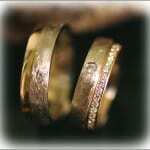 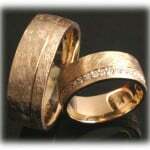 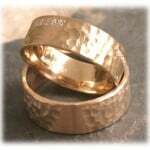 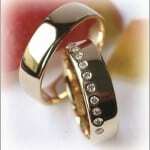 If you finally decide to leave your wedding rings unengraved don’t worry you could do that later on. 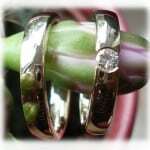 The remainder of our wedding planner focuses on you and the final details of the big day – confirming arrangements with suppliers, choosing outfits, buying Engraved Wedding Rings, and preparing yourself mentally and physically. 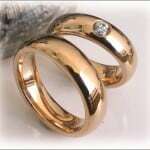 You will need to decide what happens on the day, who is going to play key roles, and what to say in your speeches. 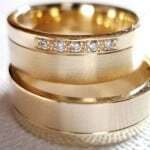 Examples are given of a timetable for the day, a running order and ideas for speeches, as well as helpful lists to ensure nothing gets forgotten. 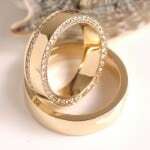 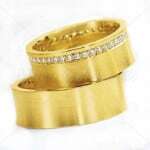 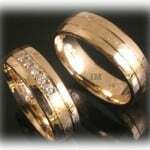 Diamond Wedding Rings FT312 Ice Matted Yellow Gold 14ct/18ct.